You might know that the latest Xiaomi Mi Band 3 has already out for sales for more than 17 days and the company has already sold more than a million devices all around the world. So, continue reading this article and find out more about this amazing fitness band and when it'll be available for sales in India. If you are looking for a cheap but efficient fitness band which can offer you some amazing features + a premium looking design then you can go with the latest Xiaomi Mi Band 3. This amazing Mi Band 3 will surely help you track your activities and will be a perfect tracker to place on your wrist. Well, The Mi Band 3 was launched alongside the Xiaomi Mi 8 smartphone in May 2018. 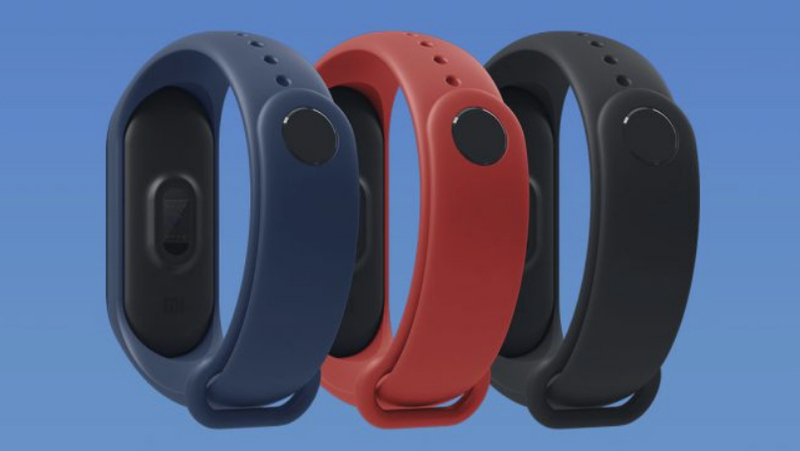 This new fitness band has only been officially launched for the Chinese market only but if you wish to buy this exclusive Mi Band 3 then you can get it from some other online markets too. All new Mi Band 3 is an upgrade to Xiaomi Mi Band 2, which is currently the best fitness band at affordable rates. You can get some amazing features in it such as fitness tracking, sleep monitoring, calories burnt and many more that too at super affordable rates. Xiaomi's CEO confirmed the fitness tracker in early 2018 and now you can officially buy it from Chinese Market. If you wish to buy this fitness tracker then you can buy it officially in China, and for some other places around the world, there are plenty of unofficial channels which are offering the service. While the Mi Band 3 hasn't launched yet for the UK Market but still if you want to get the basic version of the tracker then you can go for Chinese retailers like GearBest which are offering it around $30. If you have seen the Mi Band 2 then the upgraded version i.e, Mi Band 3 is a lot more similar to that. If we talk about the display and looks then I have to mention that the band has got some serious thin display and feels much like a premium smartwatch. The 0.78-inch OLED panel which comes with a resolution of 128 x 80 works quite amazing. The band just look and feels great when put on your wrist. The Strap is interchangeable and you can change it according to your mood or any occasion. All the straps which are available for the band are made up of the thermoplastic elastomer which is extremely comfortable and skin friendly. Xiaomi's Mi Band 3 comes has dimensions 17.9 x 46.9 x 12mm and it is extremely light weighted which only weighs about 20g. Well, Currently there are three color straps available for this band which are graphite black, deep blue and hot orange. In case you didn't like any of those then you can go with other sellers in the market which are offering more variants. If you are worried about the waterproofing of this band then need not to worry much about it. The Mi Band 3 is waterproof up to 50 meters which means you can go swimming and take it while you are taking a shower too. All the tech that has been used by Xiaomi inside this fitness band has not been disclosed yet but hope that can do a pretty good job tracking all your progress accurately. If we talk about the connectivity then this fitness band comes with a Bluetooth 4.2 technology which works amazingly with android 4.4 and all other versions above that. 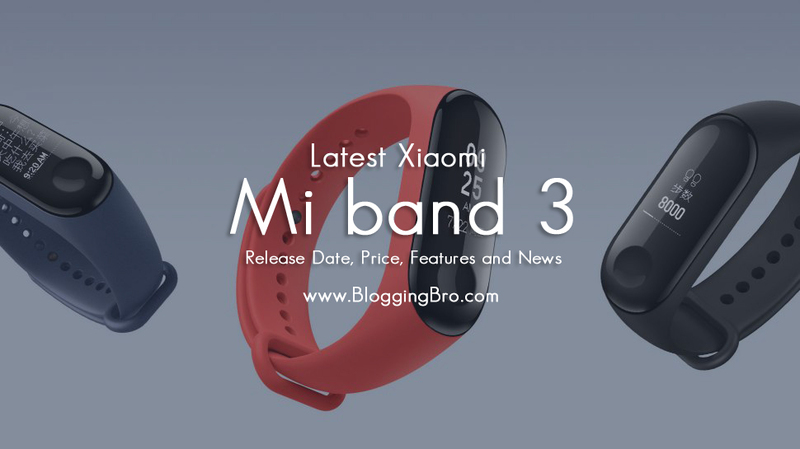 If you are an iPhone user then you can also easily connect this mi Band 3 with your iOS 9 and versions above that. In case you want NFC in your band then you have to pay a little extra charge to get that additional feature. But I can't mention that how it'll be going to perform in other transactions outside China market. The company hasn't launched the NFC version for rest of the world yet. Mi Band 3 last long for around 20 days in a single charge as it comes with a battery 110mAh. Although if you are using all the features of this band then you'll be getting around 9-10 days of battery life. Mi Band 3 is an amazing affordable fitness tracker which comes with pretty good features installed in it. The band comes with a heart rate monitoring which easily keeps tracks for your whole day. You will also be getting a pedometer which helps you calculate the real-time stats on the screen of your traveling time. Xiaomi's Band 3 works extremely fine for running, swimming, walking, cycling and all other fitness exercises. Unfortunately, you'll not be getting a GPS tracker on it, so tracking your location if not possible in this band. Apart from fitness kinds of stuff, Band can also be used as a digital watch. 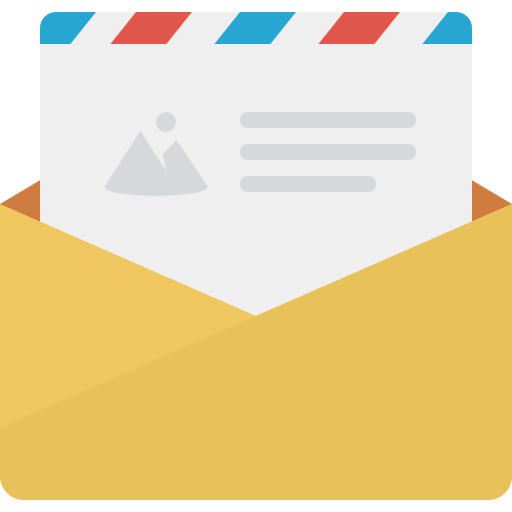 Also whenever a new notification pop-up in your device then Band will be notifying you for that. You can also set up alarms and event reminders from the band itself. Xiaomi's has also mentioned that they are planning to launch more features for the new upgrade, so it is more likely to expect some good features very soon in the coming days.